Established back in 1909, Audi has truly transformed the automotive industry with its impeccable vehicles and state-of-the-art technologies. The German automaker is one of the leading luxury vehicle manufacturers in the world with sales crossing over 29 thousand units in the year 2018 in the United Kingdom. 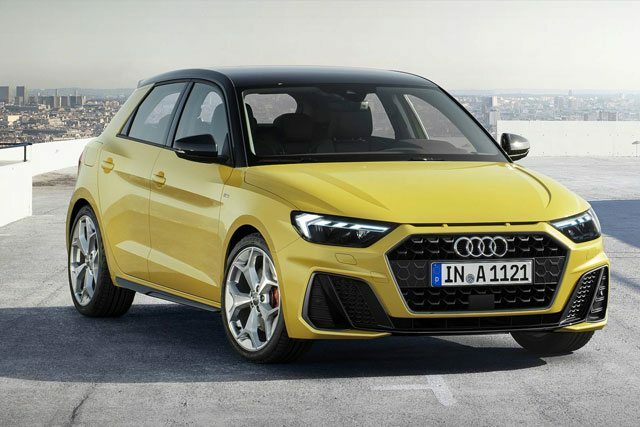 Moreover, Audi was able to establish itself as the most successful premium brand for the 30th time in China, thanks to some of its phenomenal luxury models including the 2019 Audi RS 3, 2019 Audi SQ5, 2019 TT Roadster and more. For those who prefer luxury packed in a compact design, the Audi A1 Sportback is the ideal choice. It comes in a range of different engine options starting with a 116 horsepower 999ccpetrol unit to the 150 horsepower 1498cc four cylinder unit. The engines are paired to at leastsix speed transmission system. Standard interior amenities include a 10.25” digital cockpit, Audi smartphone interface, Bluetooth connectivity as well as high-end safety features including Audi pre-sense front with pedestrian and cyclist recognition, hill hold assist and lane departure alert. The A1 Sportback starts from £18,285. The latest Audi A3, although boasts a compact design, it is an absolute power-house. Under the hood, the Audi A3 top-of-the-line model carries a 1984 cc- TFSI® engine mated to a seven-speed S tronic® dual-clutch transmission that produces 190PS. On the inside, it extends a fully digital 12.3-inch information display with MMI navigation and a lot more. The athletic persona of the A3 makes it one of the best compact luxury hatchbacks in the market with a starting price of £24,165. 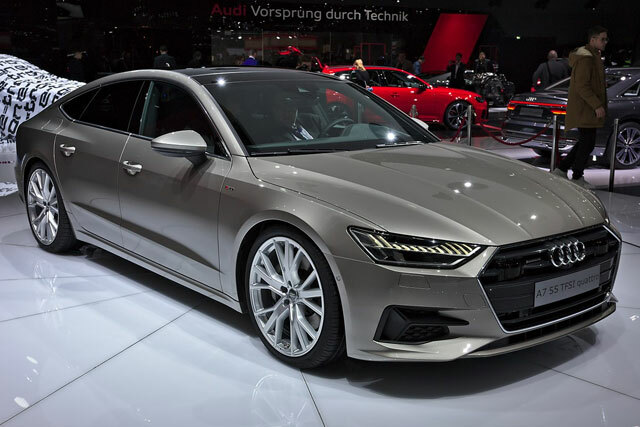 On the other hand, the Audi A3 Saloon which is the sedan sibling of the hatchback model is one of most premium models in the lineup powered by a 1.0-liter TFSI unit. Opt for its top-of-the-line trim and you’ll get 18-inch alloy wheels, sports suspensions, LED lights, interior lighting as well as an advanced surround system. 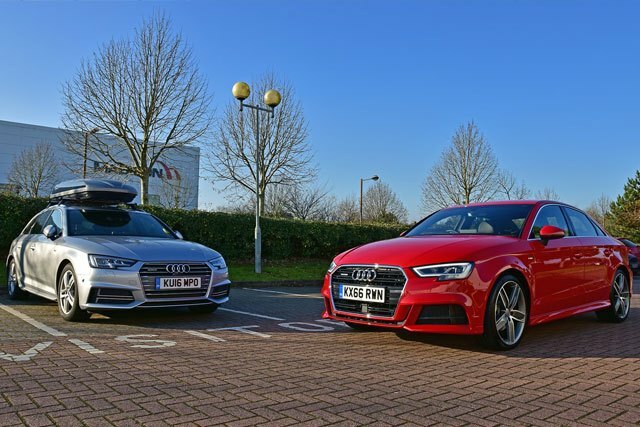 The A3 Saloon starts from £25,885. Boasting a combo of sport and comfort, the Audi A4 is perhaps the best-selling product by the German automaker. The latest model comes with a number of engine options including a 1984cc petrol unit as well as a 1968cc diesel engine. 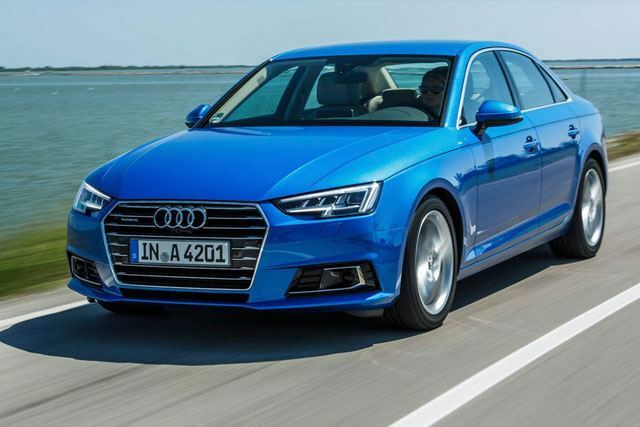 The Audi A4 was also rewarded with a five-star safety rating by the Euro NCAP in 2015 which makes it a perfect family vehicle. The interior comprises of a 7.0-inch center display with Apple CarPlay and Android Auto along with Bluetooth, USB ports and voice commands. It starts at £32,345. 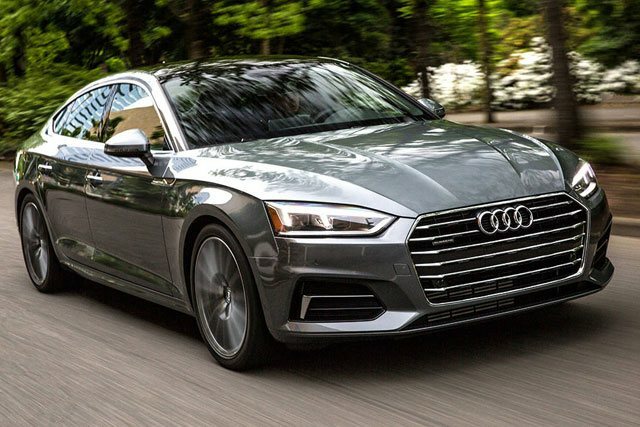 Referred as the sporty version of the A4 Saloon, the Audi A5 renders a classy exterior design with LED headlamps, large chrome grille, and aggressive bumpers. It comes with a range of engine options but the best one is definitely the 1984cc petrol unit which produces 190PS. It also has a five-star safety rating and extends a beautiful spacious cabin with the latest technologies. Opt for the Technology pack and you can get the Audi’s virtual cockpit. The Audi A5 starts from £34,040. 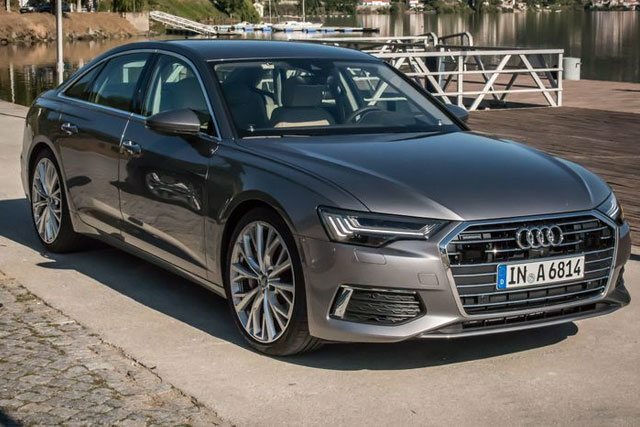 The Audi A6 is the absolute masterpiece in the luxury saloon segment. With its sophisticated design, high-end interior features and robust powertrain, the Audi A6 is capable of beating its rivals easily. Its phenomenal 2967ccdiesel unit can easily outrun the Mercedes E-Class or the BMW 5-Series. 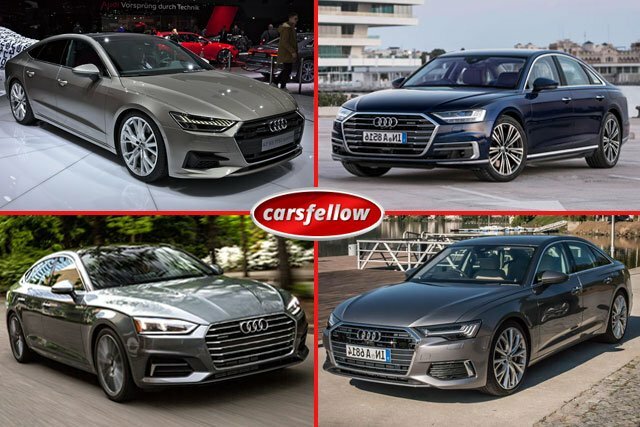 Thanks to its posh interior and cutting-edge amenities, the Audi A6 won the Car of the Year at the 2018 carwow awards. It starts from £38,435. Powered by a 1968cc TDI unit that delivers 204PS, the Audi A7 is capable of sprinting from 0 to 62 mph in just 8.3 seconds. The powertrain also incorporates a 48-volt hybrid system for improved fuel economy and matchless drive. On the inside, there are plenty of tech features including a 10.1-inch display along with a lower 8.6-inch screen with audio, navigation and more. The interior embodies opulent materials giving the A7 a premium feel. It starts from £46,935. 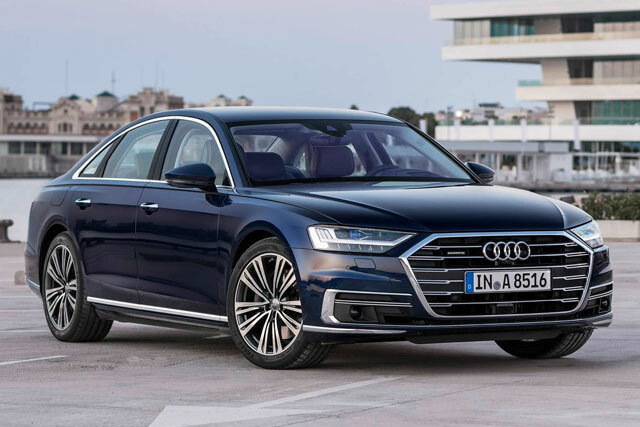 The latest Audi A8 is known to be fully equipped with the latest autonomous driving systems. Its ultra-modern exterior design is unlike any other model in the lineup while the interior offers some of the finest amenities. The Audi A8 is available with a 2967cc TDI engine which is capable of producing up to 286 PS. It starts from £68,755. If you are interested in any of these fantastic vehicles, Car Lease and Go are experts in bad credit car leasing. Here is a link to their website.